Students, faculty, art professionals, and members of the public are invited to attend. Trained as a curator and art historian, Claire Tancons practices curating as an expanded field and has experimented with the political aesthetics of walking, marching, second lining, masquerading and parading in large-scale public. performances. She has curated for established and emerging international biennials including Prospect New Orleans (2008); the Gwangju Biennale (2008); the Cape Town Biennial (2009); Biennale Bénin (2012) and the Göteborg Biennial (2013). Since 2012, she has initiated a series of collaborations tackling different aspects of public ceremonial culture, civic rituals, carnival and processional performance including Far Festa: Nuove Feste Veneziane, about contemporary civic rituals inspired by the former Venetian Republic (with curatorial collective CAKE AWAY; IUAV University and Fondazione Bevilacqua La Masa, summer 2013), Public Practice, about New Orleans’ processional culture (with Delaney Martin; New Orleans Airlift, Fall 2014) and EN MAS’: Carnival and Performance Art of the Caribbean (with Krista Thompson; CAC New Orleans, 2014-15 and ICI New York 2016-18). Tancons was more recently a guest curator for the BMW Tate Live Series at Tate Modern (2014) and the artistic director of Tide by Side, the opening ceremony of Faena Forum Miami Beach in Fall 2016. 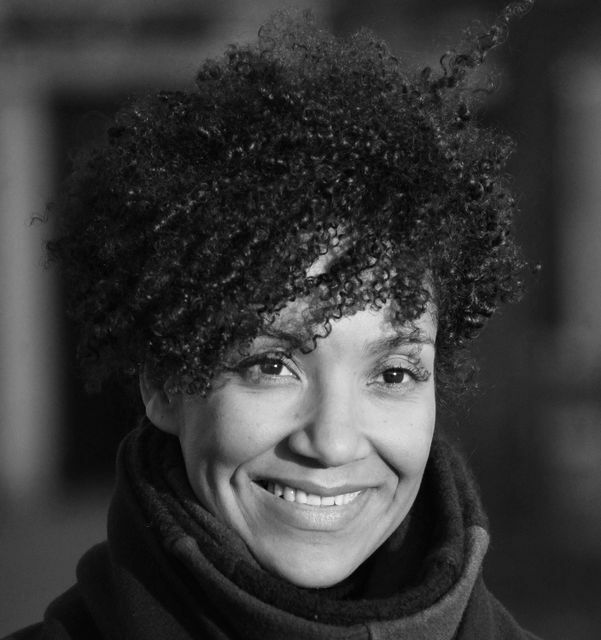 She is currently the artistic director of etcetera: a civic ritual for Printemps de Septembre in Toulouse, France, as well as one of the curators for the 2017-18 season at National Sawdust in New York. Tancons is the recipient of an Andy Warhol Foundation Curatorial Fellowship (2008), a Prince Claus Fund Artistic Production Grant (2009), two Curatorial Research Fellowships from the Foundation for Art Initiatives (2007, 2009) and an Emily Hall Tremaine Exhibition Award (2012) among others. She was selected by Artsy as one of the “20 most influential young curators in the United States” in 2016. Launched in 2010, Connective Conversations | Curator and Critic Tour is a key element of The Ford Family Foundation’s Visual Arts Program, which honors interest in the visual arts by the late Mrs. Hallie Ford, a co-founder of The Foundation. The Tour brings professional curators and critics from outside the Northwest to conduct one-on-one studio visits with established Oregon artists, deliver lectures, and join in community conversations. Principle goals are to enhance the quality of artistic endeavors throughout the state by visual artists and visual arts institutions, and to improve Oregon’s visual arts ecology by making strategic investments in Oregon visual arts institutions. In 2015 and 2016, the program partnership expanded to include Reed College’s Douglas F. Cooley Memorial Art Gallery, and Oregon College of Art and Craft. PNCA joined the partnership in 2017. Kenneth W. and Hallie E. Ford established The Ford Family Foundation in 1957. Its mission is “successful citizens and vital rural communities” in Oregon and Siskiyou County, California. The Foundation is located in Roseburg, Oregon, with a scholarship office in Eugene. For more information about The Foundation and its Visual Arts Program, please visit tfff.org.